Looking to start your career on your own terms is ambitious. Why are we even talking about tax changes? This month’s spotlight focuses on Chrystina Bernard of Lucky’s Pet Supply. WestJet Encore Fall Line-up remains unchanged. 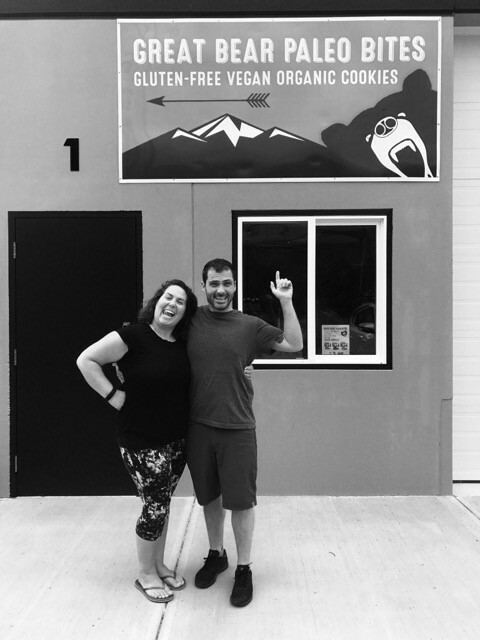 Great Bear Paleo Bites taking on the U.S. market. Next Generation Farm – Molly’s Beach Farm.